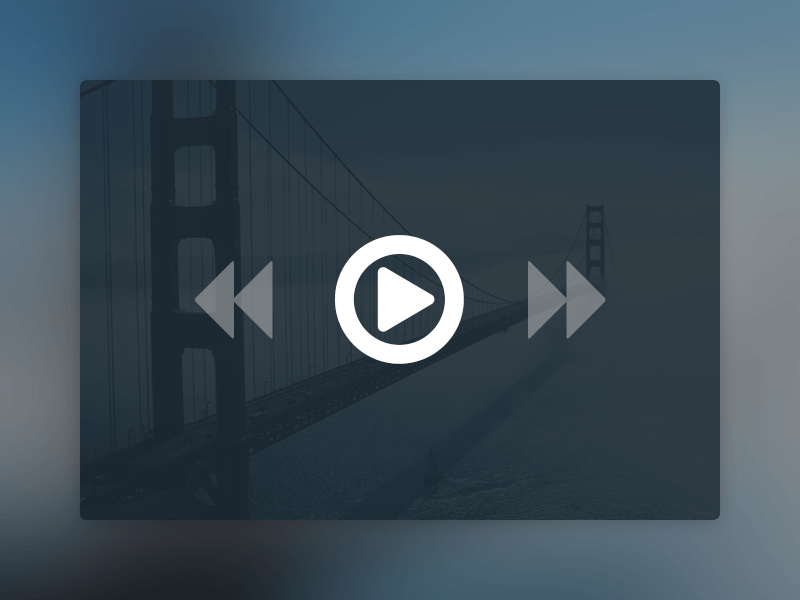 For today’s freebie, I’ve put together a minimal and elegant video player UI. Players can get incredibly over complicated with all the buttons and controls possible, so it feels refreshing to go back to basics with this design. Usage: You can use this freebie in any way you wish, personal or commercial. Let me know in the comments what you’d like the next freebie to be! 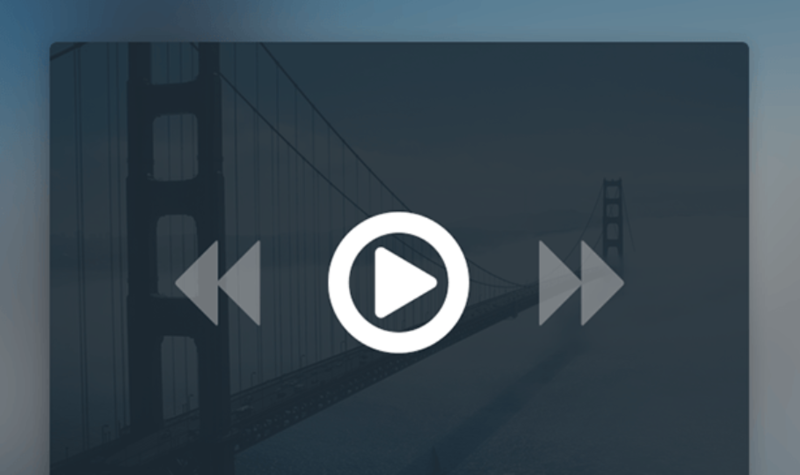 The video player with controls overlayed on the video itself. very professional design. Thank you for designing this beautiful ui. Thanks for featuring it. Hope your readers like it!